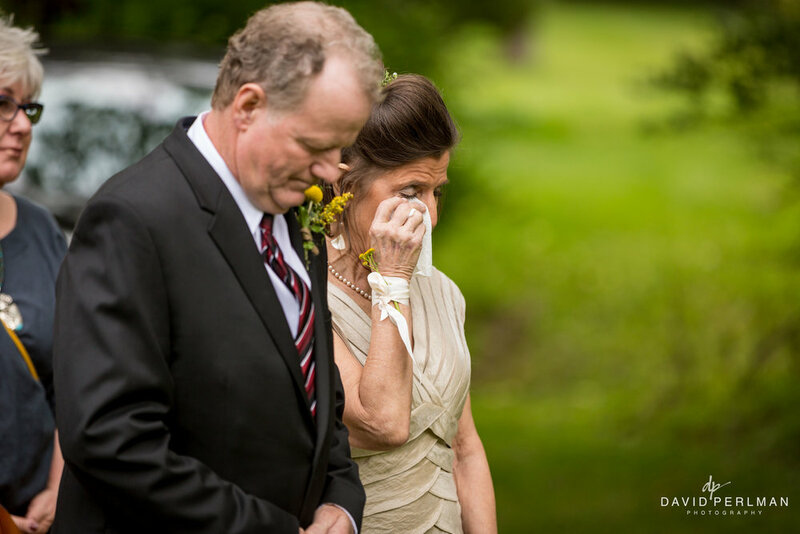 What I love most about Michelle and Peter’s wedding is that it could have been no one else’s. There was no wedding planner, no caterer, no DJ (and I’m not knocking those things - we had ALL of those wonderful people at our wedding!). For Michelle and Peter, they wanted to begin their marriage as they would sustain it — surrounded and supported by their closest friends and family. 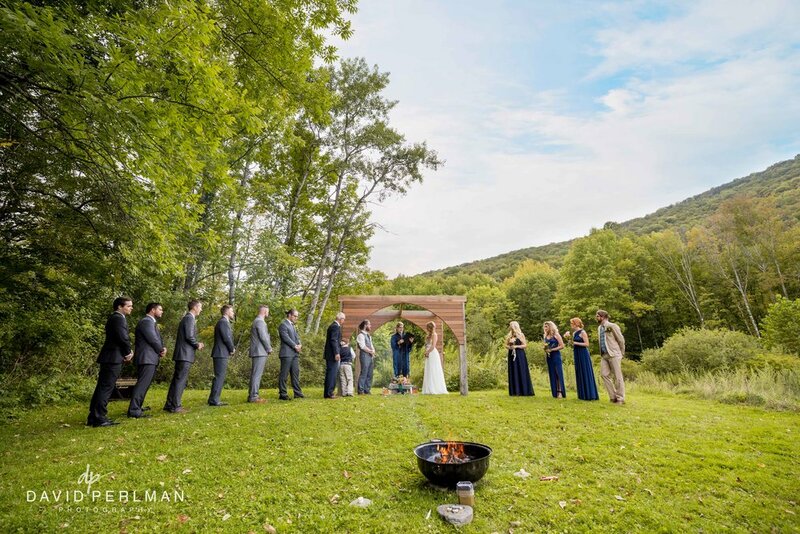 They began their marriage eating their mothers’ cooking, surrounded by flowers that their best friends had picked, staying on schedule with the help of their bridal party, and standing under an archway built by family. From their wedding, it is clear that this couple is committed to creating an atmosphere that will support their love and relationship, not just on their wedding day, but for the entirety of their marriage. 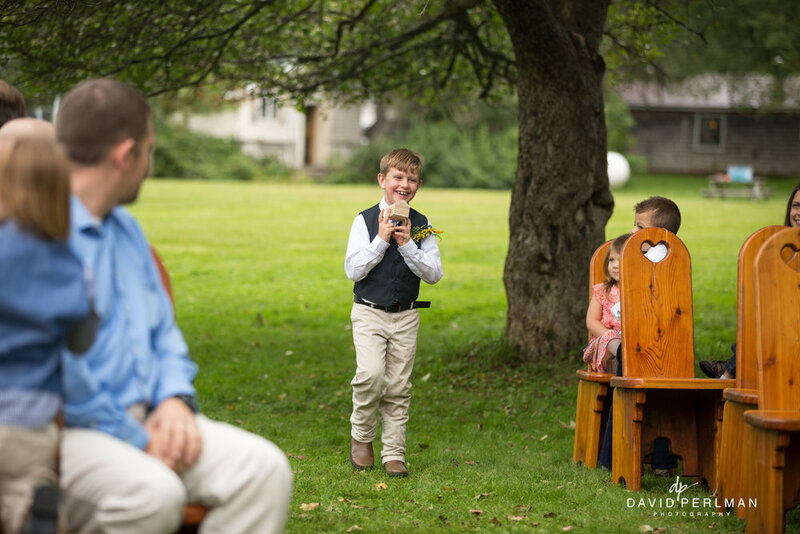 And on top of that, they were able to do it with humor, grace, and a warm welcome for this lucky photographer.